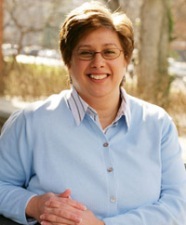 Andrea George served as Associate Director in the Vanderbilt Environmental Health and Safety department from 1997 until 2007 when she was named as the first Director of the Sustainability and Environmental Management Office. 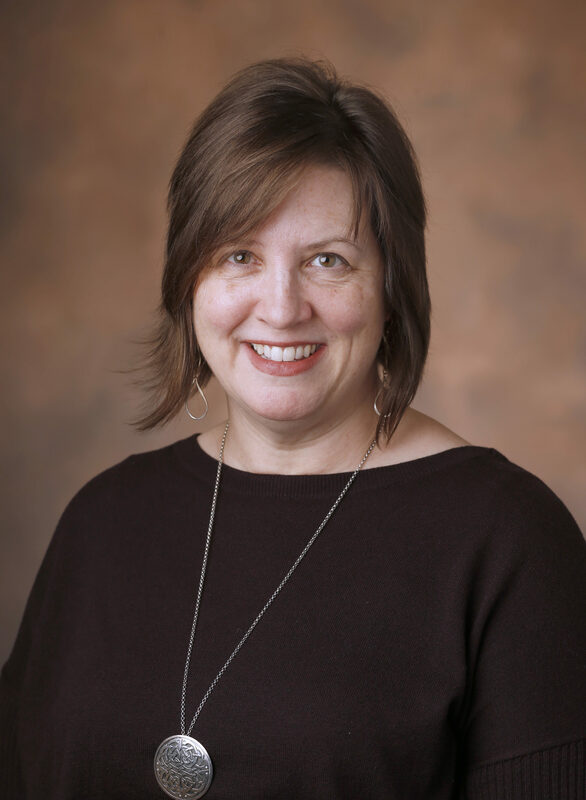 As SEMO’s Director, she is responsible for development, management, and coordination of sustainability and environmental compliance programs across the academic campus and medical center. George also plays a central role in strategic planning efforts to promote the long-term sustainability of the university. Prior to joining Vanderbilt’s Environmental Health and Safety Department in 1997, George managed radioactive waste remediation projects for Oak Ridge National Laboratory and throughout the U.S. for Bechtel National, Inc. earning the 1996 Department of Energy’s Pollution Prevention Award. George has been elected to the Executive Board of the Campus Safety Health and Environmental Management Association (CSHEMA) and the Advisory Council of the Association for the Advancement of Sustainability in Higher Education (AASHE). She was awarded Bachelor of Science degrees from Western Kentucky University in physics and mathematics (1992) and then earned her Master of Science Degree in environmental engineering from Vanderbilt (1994). 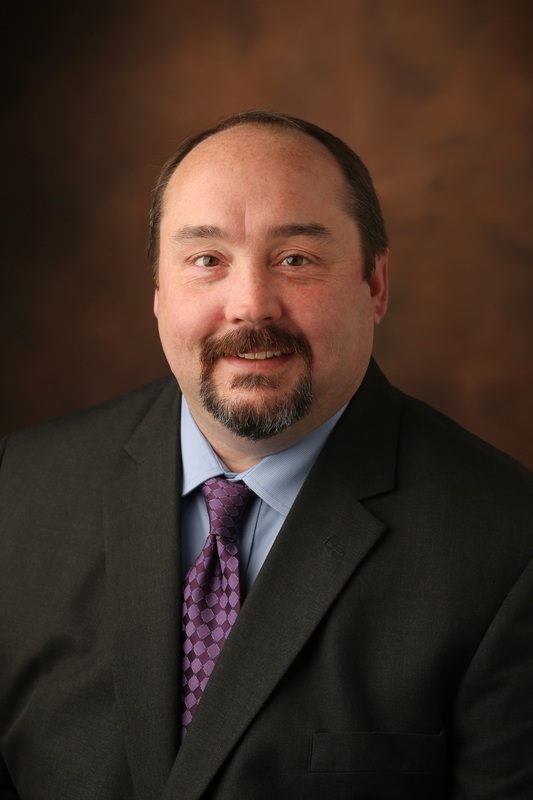 George graduated from Vanderbilt for the second time in 2007 with a Doctor of Philosophy (Ph.D.) degree in Environmental Engineering and is a CertifiedHazardous Materials Manager (CHMM) and a certified Project Management Professional (PMP). 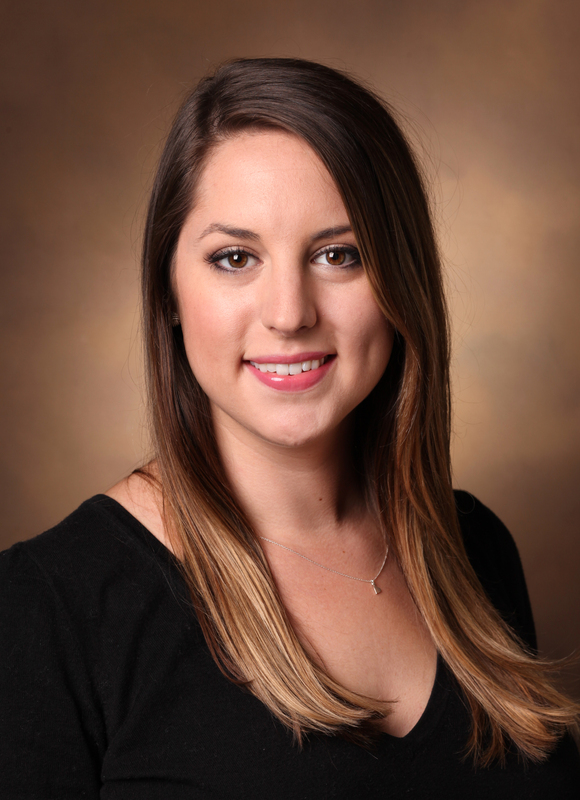 Alexandra Ewing was hired as Vanderbilt’s new Assistant Director in 2018. 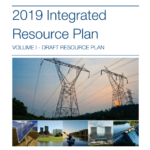 For the first half of her career, Ewing worked in the international arena, designing and managing multi-sectoral energy and environmental programs in the former Soviet Union, addressing key issues in water management, energy regulation, and environmental health. Since earning her PhD at Vanderbilt in Environmental Management & Sustainability in 2012, Ewing has worked in the nonprofit sector on integrated watershed management, designed and taught environmental justice and environmental health courses, and managed building operations for Metro Nashville government. She was awarded a Bachelor of Arts degree in Russian and Soviet Studies from Trinity College in Hartford, CT (1989) and a Master of Arts degree from Johns Hopkins School of Advanced International Studies in Washington, D.C. (1994). She is a LEED professional. 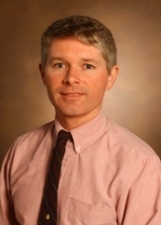 Steve Gild was hired as Vanderbilt’s Environmental Management System (EMS) Coordinator in 2007. 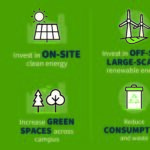 Gild’s primary responsibility is to gather and ‘crunch’ data related to Vanderbilt’s sustainability initiatives, such as recycling, waste disposal, greenhouse gas emissions, fuel and energy use, alternative transportation use, and other sustainability metrics. 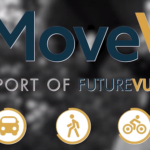 Vanderbilt’s EMS also keeps track of VU’s compliance to environmental regulations issued by the Environmental Protection Agency (EPA) and the State of Tennessee. Prior to coming to Vanderbilt, Gild worked to improve the EMS of multi-national corporations and manufacturers such as General Electric, NBC/Universal, Johnson Controls, and Carrier Corporation. He has a B.S. in Natural Resource Management from Michigan State University (1991), a M.S. in Environmental Science from Tennessee State University (2001), and is a Certified Hazardous Materials Manager (CHMM). Chelsea Hamilton joined SEMO in October 2014 as Sustainability Outreach Coordinator. Chelsea is primarily responsible for sustainability outreach, awareness and education while also collaborating with the various sustainability and recycling programs managed and supported by SEMO. Prior to coming to Vanderbilt, Chelsea promoted home energy efficiency retrofits through the Go Green program of Village Real Estate and was the Waste Management summer intern while obtaining her B.A. in Biology and Anthropology. 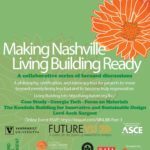 She completed her Masters in Sustainability from Lipscomb University in 2015. Matthew joined Vanderbilt in 2013 and is part of the Plant Operations Group as the Campus Waste and Recycling Manager. 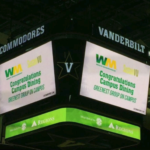 Matthew is primarily responsible for the operational activities of the Vanderbilt University campus recycling program, including events and on-campus partnerships. Prior to coming to Vanderbilt, Matthew worked to develop, implement, and manage hazardous waste and total waste management programs at various large institutions and manufacturing companies in the United States and Canada. He holds a B.S. in Biology from Ball State University (1996) and an MBA in Management from Indiana Institute of Technology (2011).